XboxLiveNetwork was born in May 2008 as an Xbox community website founded by original Team XBLN members Deus Legend, Jerhawk and Stopable. 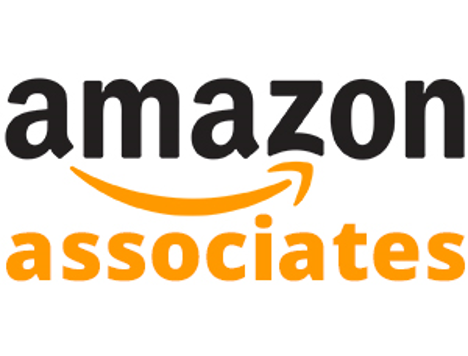 Over time the site grew and added new contributors with many roles and skills our site have harvested. 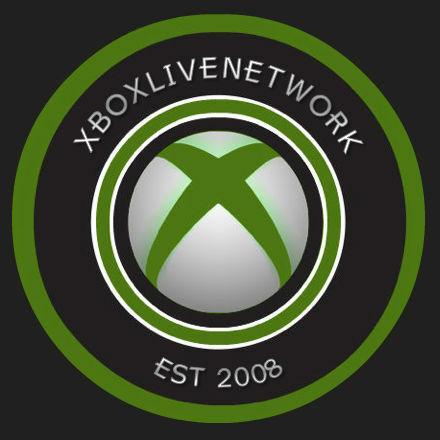 XboxLiveNetwork was a site for exclusive and in-depth gaming information, and most importantly created as Xbox Networking community. XboxLiveNetwork has held many prestigious Madden and NCAA Football tournaments with XBLNCS featuring sim play, during this time Blazenhawks was added to the core staff. Previous XBLN programming included Xbox gaming news and exclusive shows like NFL Picks and Review with Blazen, and Fired Up! XboxLiveNetwork began to deliver other forms of news, like Sports and Entertainment in April 2011. In 2014 our web content was discontinued except for our NFL Picks show and NFL Fantasy Football. In June 2015, we went in another direction and officially launched our Twitch Channel full time. We've gained a nice following on Twitch with our viewers streaming many new and unreleased Xbox Games. In March 2016, we relaunched our YouTube Channel and also began posting game previews/reviews on our site. 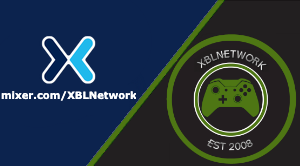 In August 2016, XboxLiveNetwork is now operated by the current staff known as Team XBLN. 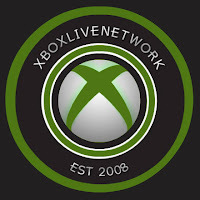 All content produced for XboxLiveNetwork is in conjunction with Team XBLN. 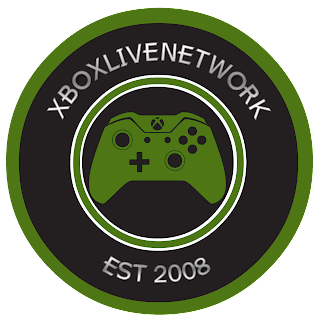 XboxLiveNetwork represents you the community, while Team XBLN is the staff that operates and bring you fresh, new, and exciting content. Team XBLN take great pride and bringing the Xbox community what they want to experience. In December 2016, we rolled out FTL live streaming on Mixer. We stream from both Twitch and Mixer channels. 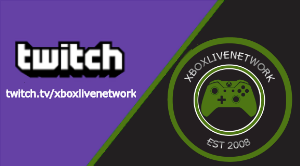 XboxLiveNetwork is an Xbox Community Owned and Operated Website/Twitch Channel by Team XBLN. One Network, One Family, XboxLiveNetwork! If you are a developer and would like us to showcase your game, please feel free to contact us! We will be happy to showcase any Xbox game on our site and channels. 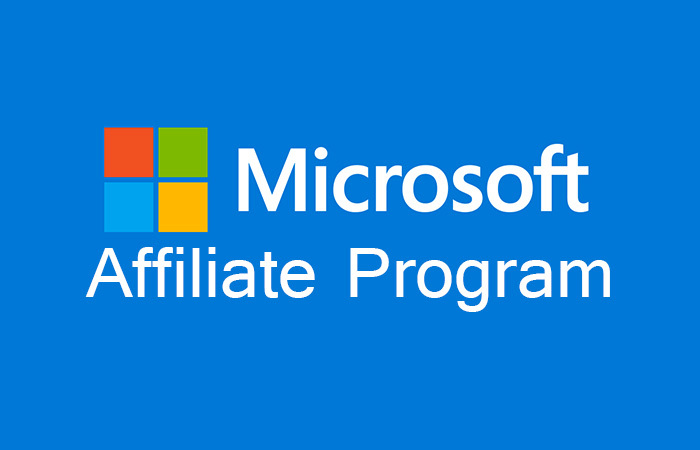 *We are an independent publication and not directly associated with Microsoft, Xbox, and their partners.